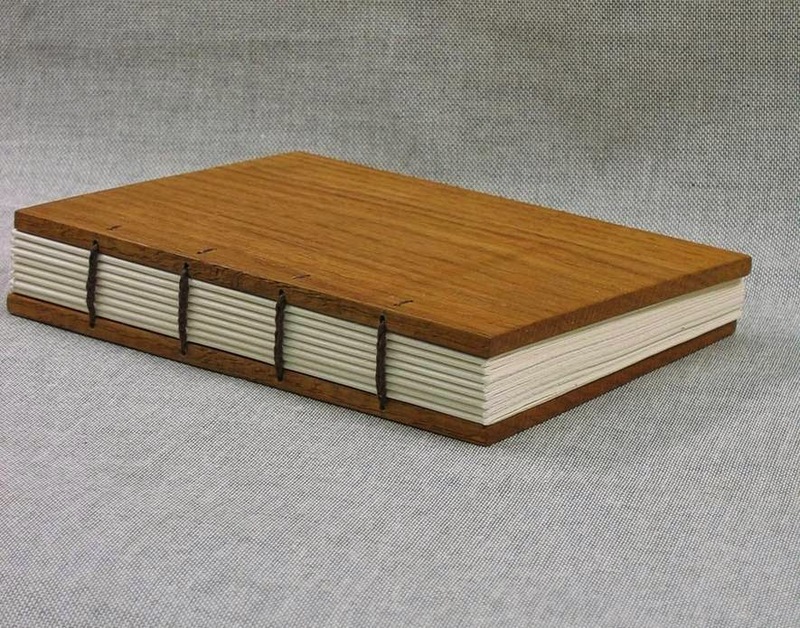 Below lists a series of book binding method I would like to experiment with and try before binding all of the notebooks to find the most suitable method for the format and aesthetic. 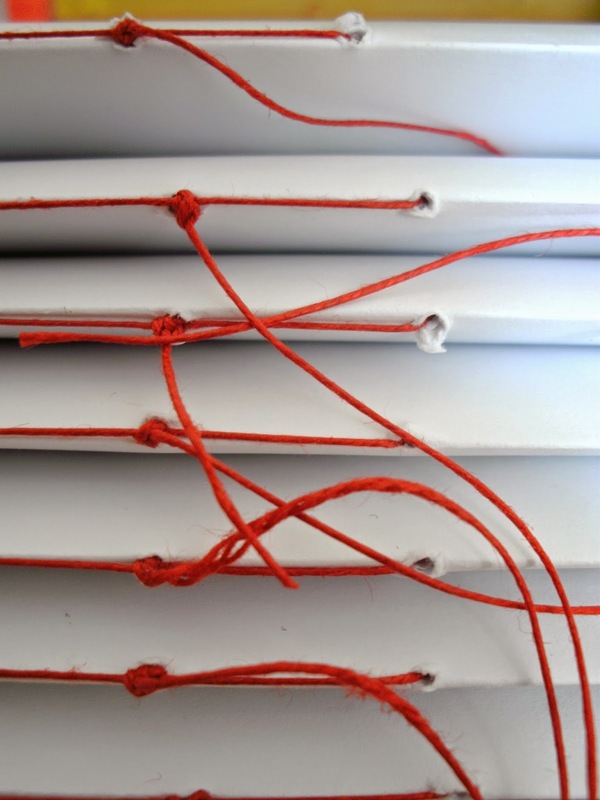 Classic and simple book binding method, stitching in 'loops' down the spine of the book itself. 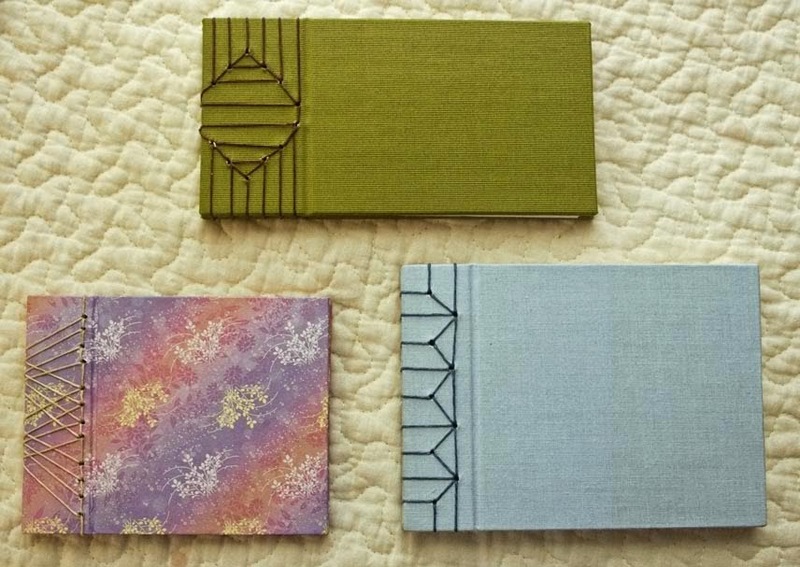 Suitable for thinner books/notebooks, as leaves a gap in the middle of the book when more pages are inserted. 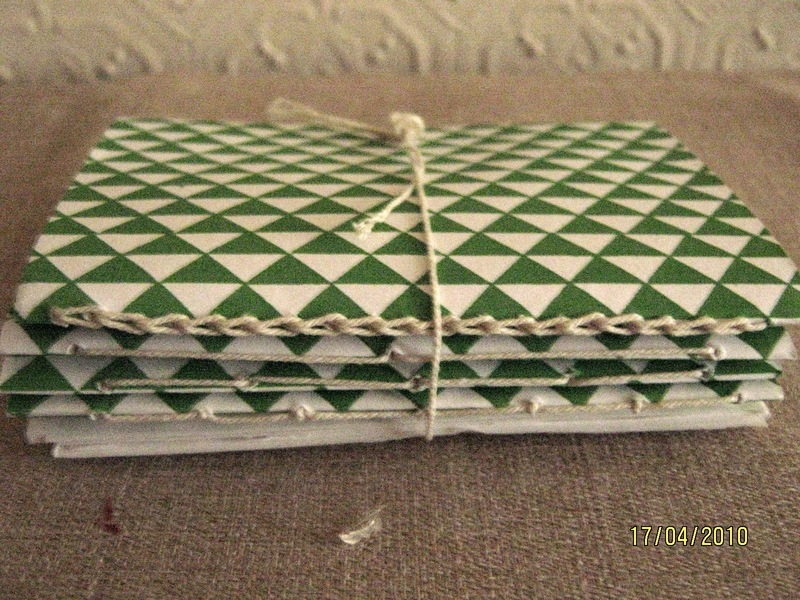 Looks pleasing to the eye and is an obvious, first choice of method to use for handmade books. Also very cheap to do. 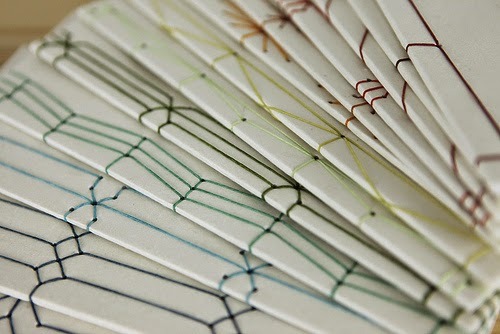 Above shows different variations of the stitch to create different aesthetic effects. Above shows different styles of saddle stitch, along with a belly band grouping 3 or 4 together. 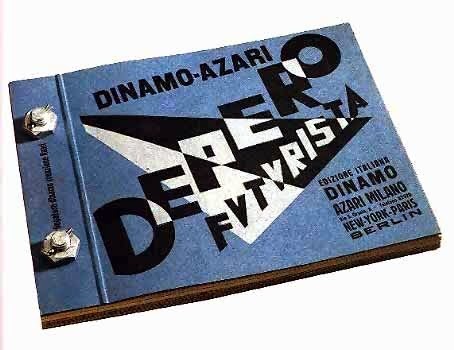 This could be done easily and stamped etc to provide the branding of the books. 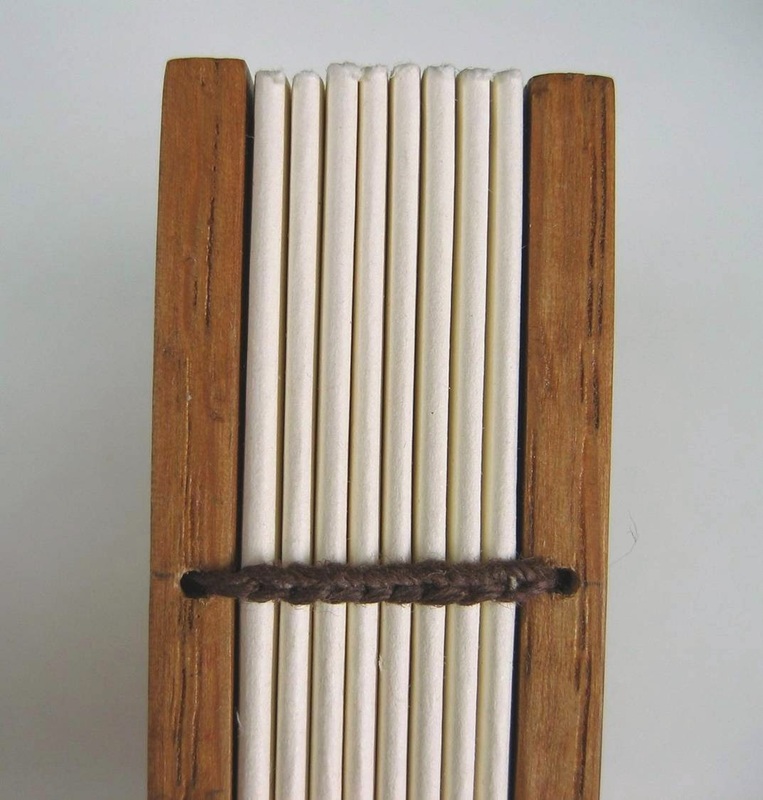 Another classic method of book binding for thicker more solid, long lasting books such as publications. 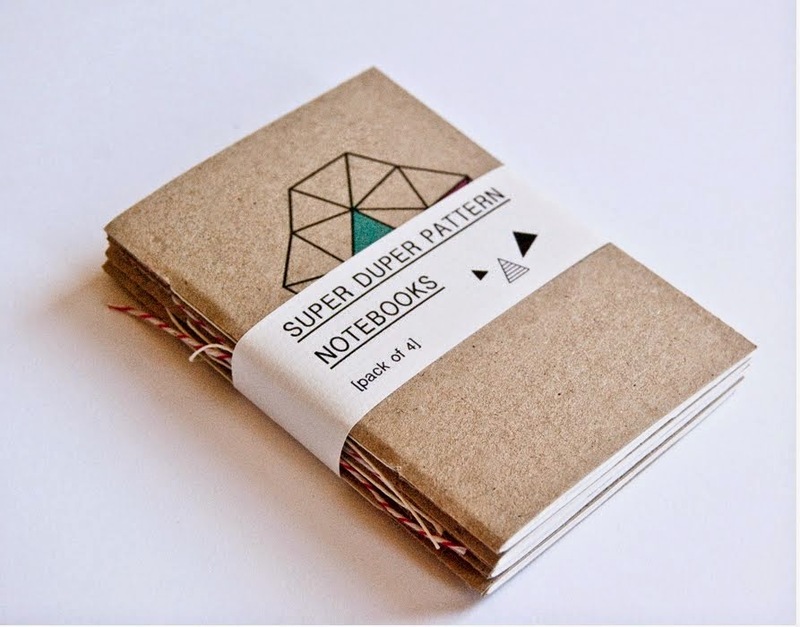 I don't think this is the best option for these notebooks, due to the design of them, however this is a method I would still like to try and practice whilst I have the opportunity. I quite like this form of stitching, however don't like how it comes into the pages of the book itself due to the inner stitches. I would still like to make one or two and see if this could be adapted in some way to be applied to the notebooks at hand. Perfecting binding is one of my favourite types due to its simplicity and overall clean aesthetic, however again is more suitable for thicker books. 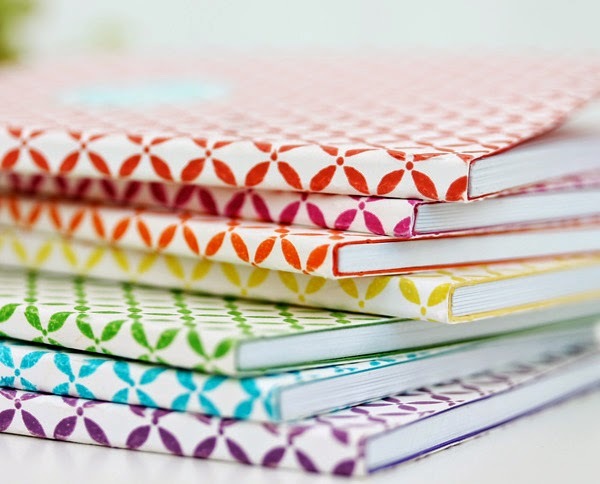 As I have a thermal binder I will give this method a go as well, however I am aware this raises costs for both myself and the end user (buyer), as well as detracting from the 'handmade' ethos behind the brief and chosen aesthetic direction of the notebooks. I like the quirkiness of this binding method, however again is for much thicker publications, and again increases costs. 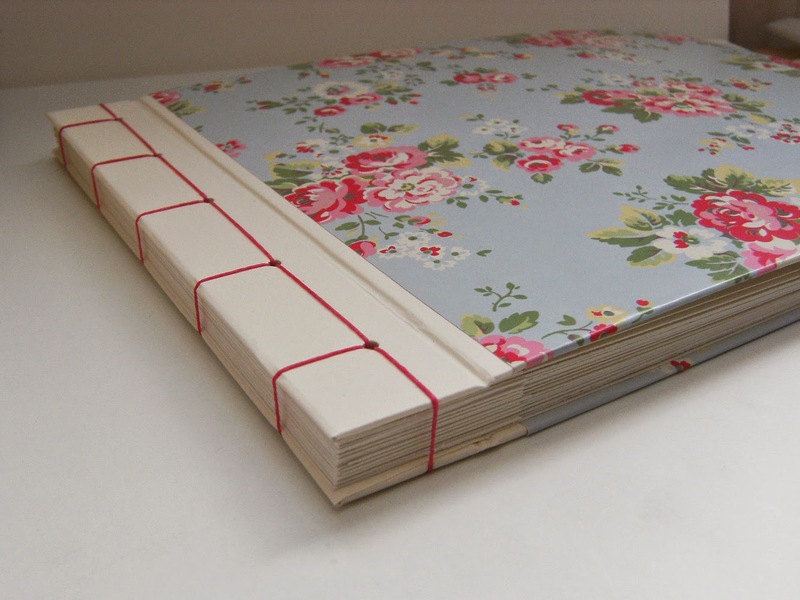 I would like to this what this bind looks like though with the prints I have designed if I can locate some to buy!